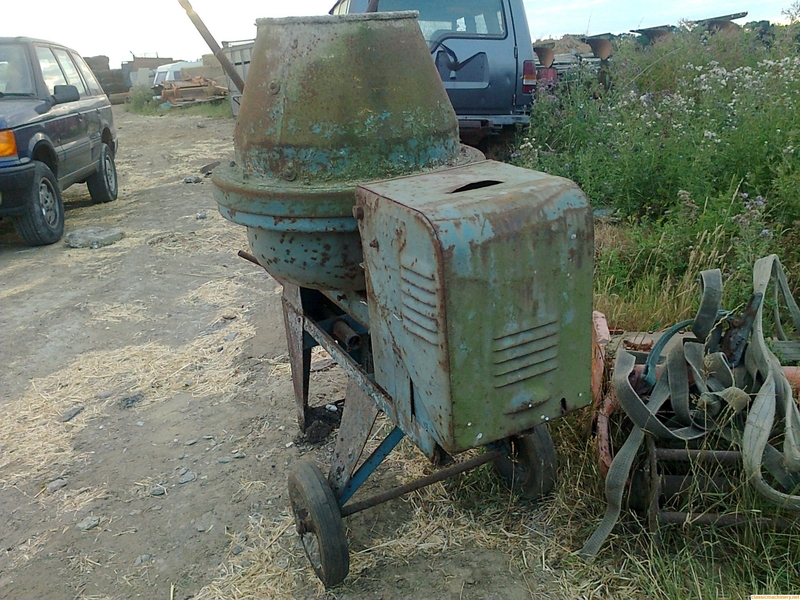 I have an old, 1970's maybe, petrol cement mixer. It's an upright type, don't know who made it but the underlying colour is blue with a Villiers engine, solid rubber tyred wheels and a large tilt control wheel. I cleaned the points and did have it running well, the only problem was the petrol tap broke. The job I had for it never happened and it got shoved to the back of the shed that was at least five years ago. Perhaps a Parker I think they were blue? Nearly a year later and yes Pete, It's a Parker. Spun it over, there is a spark and it did fire a few times but the flywheel bolt has now sheared off so unless anyone is interested it's off to the scrap bin. Located near Aldershot, Hampshire. hair bear wrote: Nearly a year later and yes Pete, It's a Parker. 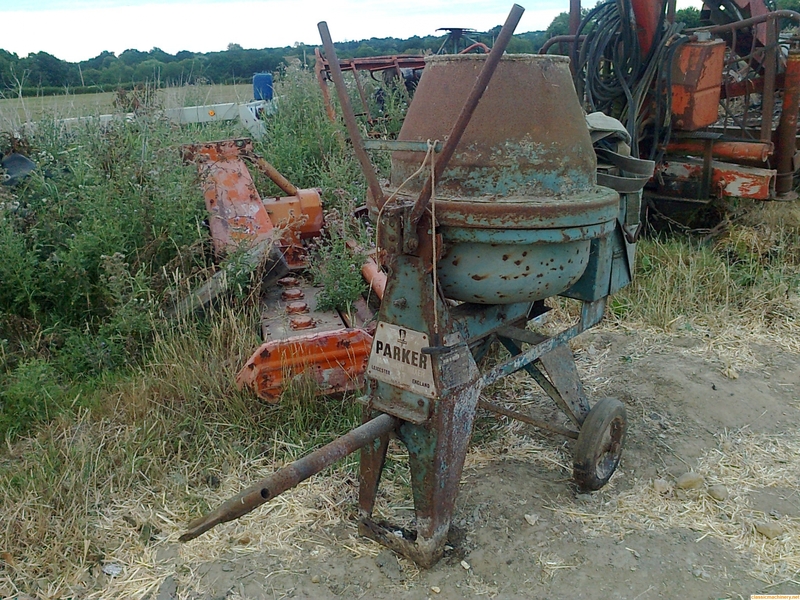 Parker were quite a big company I this and built plant for gravel industry as well. Perhaps built in the 60s?